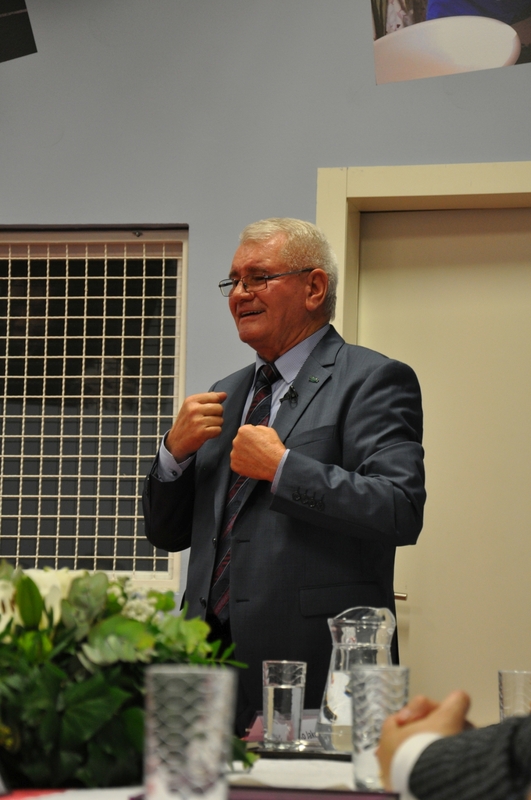 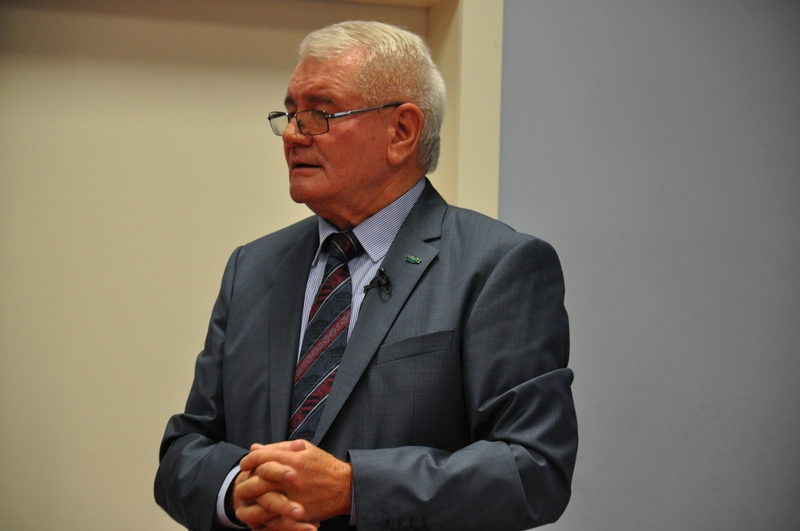 On 23th of October 2017, in the Gradec Cultural Center in Zagreb, the chairman of the Tehnix company, Mr. Đuro Horvat, held a lecture on the occasion of the opening ceremony of the new academic year. 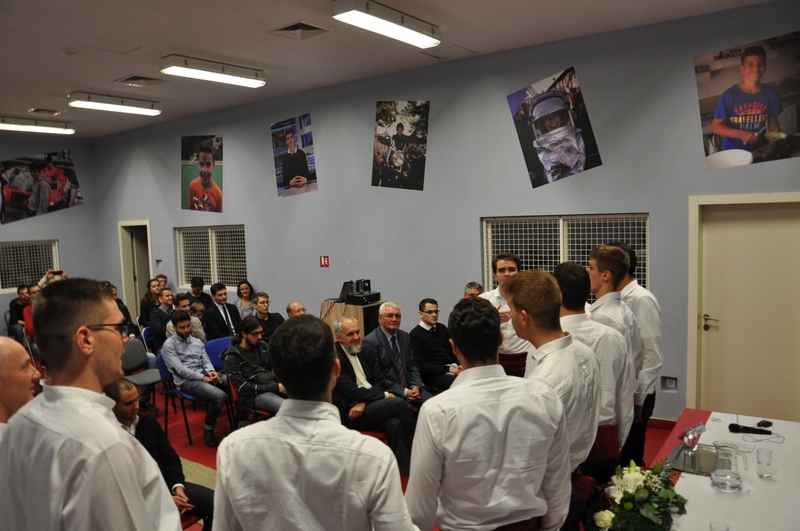 The lecture covered the current and strategic themes of importance for the Republic of Croatia and the stay of young scientists in the homeland. 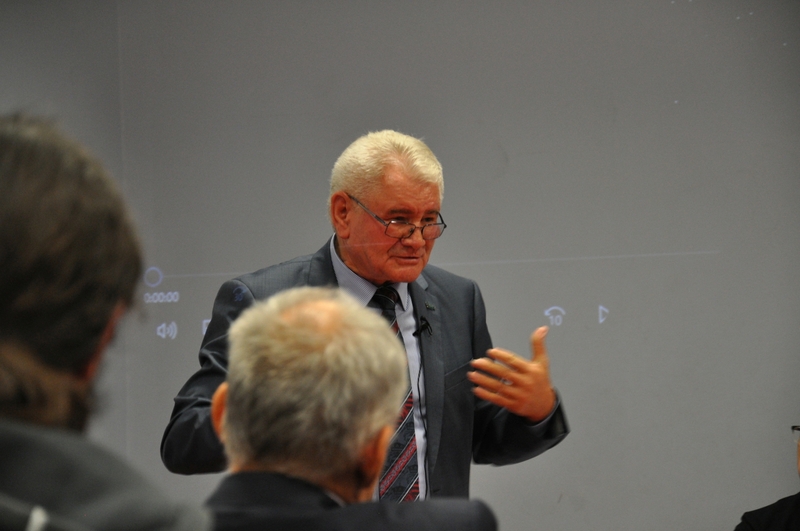 In his lecture, he met guidelines for the future of entrepreneurship based on knowledge in the Republic of Croatia, a personal predisposition to the choice of such a way of life, with particular emphasis on the concept of 'human capitalism' in terms of supporting employees, engaging in entrepreneurial activities with local community needs and complementarity between academic and professional spheres. 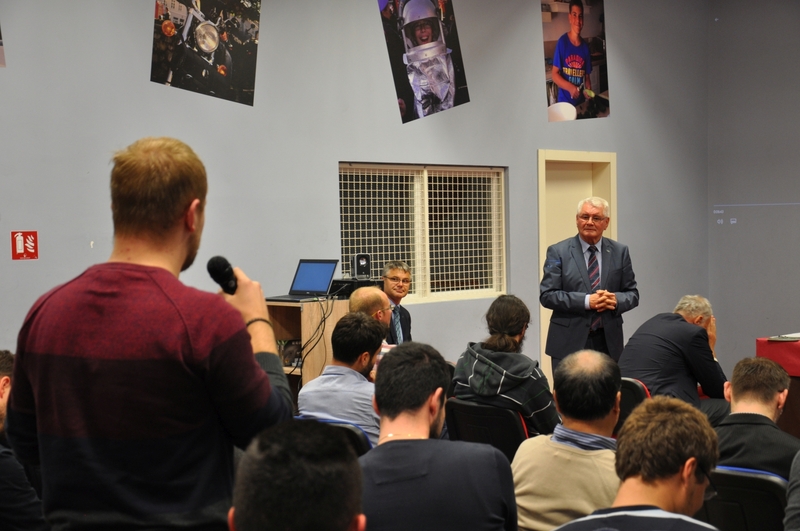 The lecture brought together a large number of professors, scientists, students and the general public, as well triggered the general affirmation of all participants, but also prompted a quality discussion that resulted in the conclusion, that science must become a chance for a successful future, and knowledge to be the foundation for building of personal and business success.